SPACE IN ABUNDANCE! 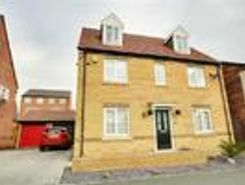 Located on this ever popular estate this impressive five bedroom detached home is perfect for a growing family and offers bags of space. 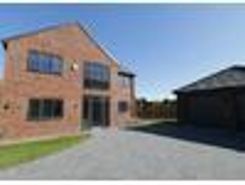 WIth a stylish breakfast kitchen, two reception rooms, double garage and much more. This is . This beautiful stone built modern property is located on the everpopular estate of the Wickets at Upper haugh and offers bags of space so perfect for a growing family. 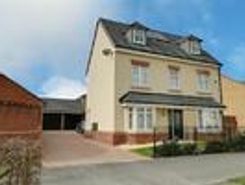 With the added extras of two spacious reception rooms, stylish breakfast kitchen, . 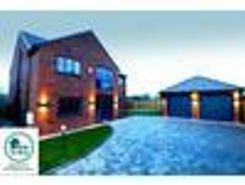 This stunning five bedroom, three storey detached home is perfect for growing families and is located on this ever popular Wickets estate. 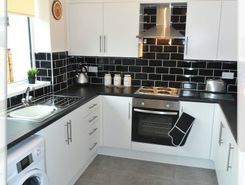 With bags of space the property has a spacious lounge, stylish dining kitchen, utility room, study, three . 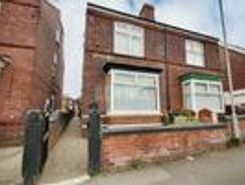 This effectively extended five bedroom semi detached property is perfect for growing families out there and is worthy of an internal inspection. The accommodation is laid over three floors and has fantastic elevated views from the front and in brief . Prices in the region of ?Your dream home. 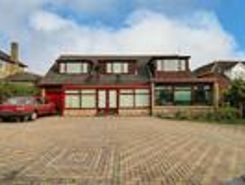 This detached property, is set back from the main road has two driveway entrances and boasts five reception rooms, these include a lounge, conservatory, dining room, snug with feature fireplace, games . 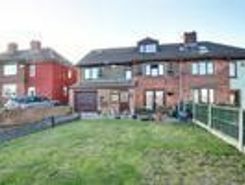 Only will an internal inspection reveal this size of this effectively extended five bedroom semi detached property which offers bags of space for the growing families out there. 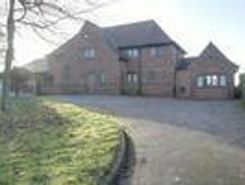 With three reception rooms, kitchen and bathroom and the bedrooms over .